A variety of Video and Audio teaching resources are available for viewing and download as podcasts for playback on your MP3 player and computer. The parable of the broken story – or playing in the wreckage of Western culture. FREE! 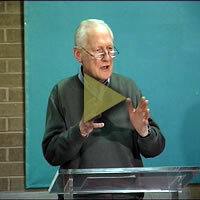 New small group study guide by Peter Corney. 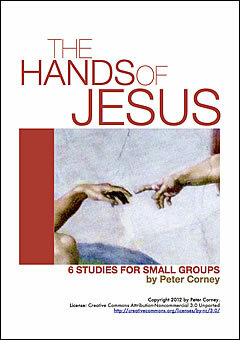 A series of six studies for small groups around the theme of The Hands of Jesus.